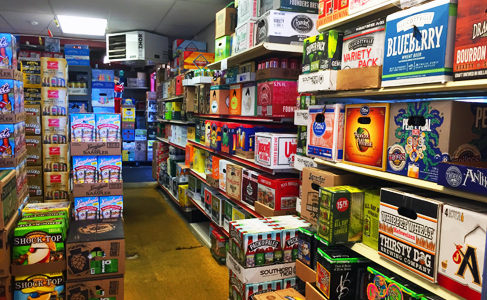 At the Beverage Shop Beer Distributor, our owners have been in the beer business since 1987. We Love Beer! 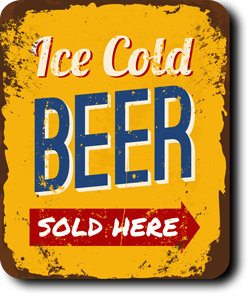 With a wide variety of domestic and imported brews, we are your go-to distributor for whatever kind of beer you may be looking for. We carry more than 300 selections of craft, import and domestic bottled beer. We also stock wine coolers, hard ciders, soda pop and water. Not to mention kegs, bagged ice, and Styrofoam coolers. With so many options, everything goes. Beer is an individual preference. We carry so many selections, there’s bound to be one or two (or several) that you’ll love. Taste It First - Here’s How! 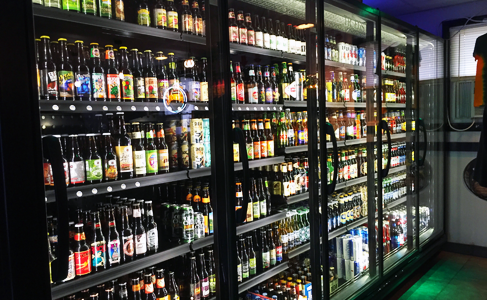 At the Beverage Shop, our customers enjoy the convenience of being able to buy and try a single beer before they purchase the entire case. How? We’re right next door (in the same building) to Lucky Louie’s Beer and Wieners – Erie’s best bottle shop and grill featuring over 300 selections of craft, import and domestic bottled beer as well as over 25 gourmet Smith’s Hot Dog Selections. If you would like to buy and try a single bottle of beer, just stop next door. Still not sure if you want an entire case? Buy a 12 pack or mix up a six pack to buy from Lucky Louie’s and try several different options before you decide which case to buy. If it’s available in PA, we’ll be glad to get it for you! + We do not sell alcohol to anyone under the age of 21. + We do not sell tobacco products if you are under the age of 18. + We reserve the right to refuse service if you appear to be intoxicated. Don't see what you're looking for? Just ask! If it's available in PA, we'll be glad to get it for you. Call ahead and your special order will be waiting for you. We're easy to find. 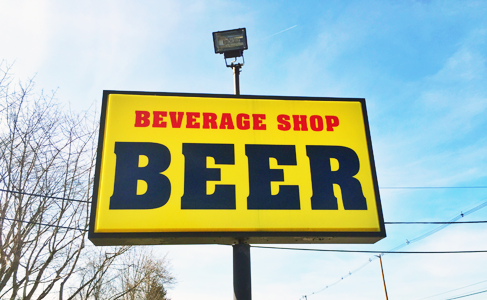 Just look for the large yellow Beer Distributor sign right past Sheetz across from Presque Isle Downs & Casino on Rt 97 just south of I-90 in Erie, PA.
You can purchase a single and taste it before you buy the whole case. Lucky Louie's Beer & Wieners, Erie's best bottle shop sells singles and 6-packs. They're right next door, in the same building. How's that for convenient?